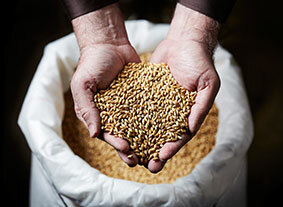 For more than a century our Malthouse has been producing premium quality malt for all types of beer, from pale lagers through to dark ales, bitters and stouts. 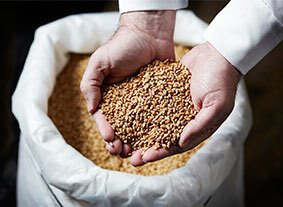 Our exceptionally high quality raw materials, technologically advanced facility, and long-held traditional expertise make our malts highly desirable. 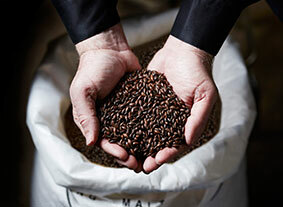 through to steeping, germination, kilning and roasting, ensuring consistently high quality malts for your beers. Our primary focus is supplying the small to mid-sized brewer with quality base malts and The Swaen range of speciality malts. 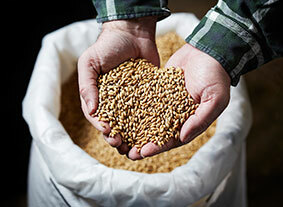 Our malts are available in most packaging sizes from 25kg bags till full truck loads or vessels. 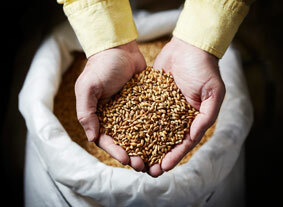 Yet, the unique textures, colours, flavours and characteristics of our malts are ultimately down to the skill of our team, under the supervision of our Malt Master, Jos Haeck.